About us｜Mitsui Chemicals Tocello, Inc.
Mitsui Chemicals Tohcello has set its sights on becoming the most trusted global company in the field of materials processing, centered on film and sheet products for food packaging, semiconductors, electronic parts, solar panels, distribution, construction, beverages, cosmetics and more. With a fully-integrated manufacturing system, encompassing everything from the initial raw materials to processing of completed film and sheet products, by taking advantage of the coordinated multidisciplinary expertise arising from its connections to both domestic and overseas companies within the Mitsui Chemicals Group, we will work with an eye to enhancing the productivity of customers, maximizing the end-product performance and quality to meet the needs of the customers. Mitsui Chemicals Tohcello’s aim is to contribute to the society with our products and technical services. 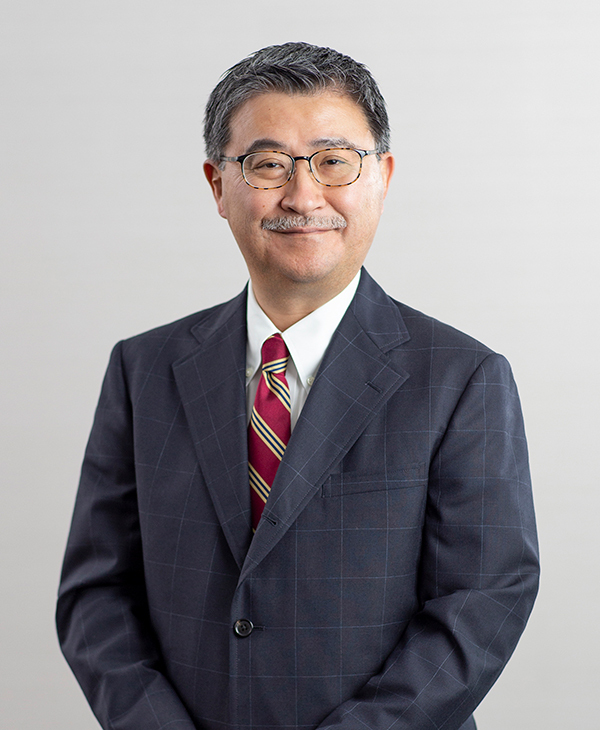 About Mitsui Chemicals Tohcello, Inc.
Our roots in Tohcello Co., Ltd. and Mitsui Chemicals Fabro, Inc.